Bulls Island is a 5,000-acre remote barrier island with three excellent trails worth exploring. All three are very well-maintained, taking hikers and runners through ancient live oaks, salt marshes, and alongside pristine beaches. 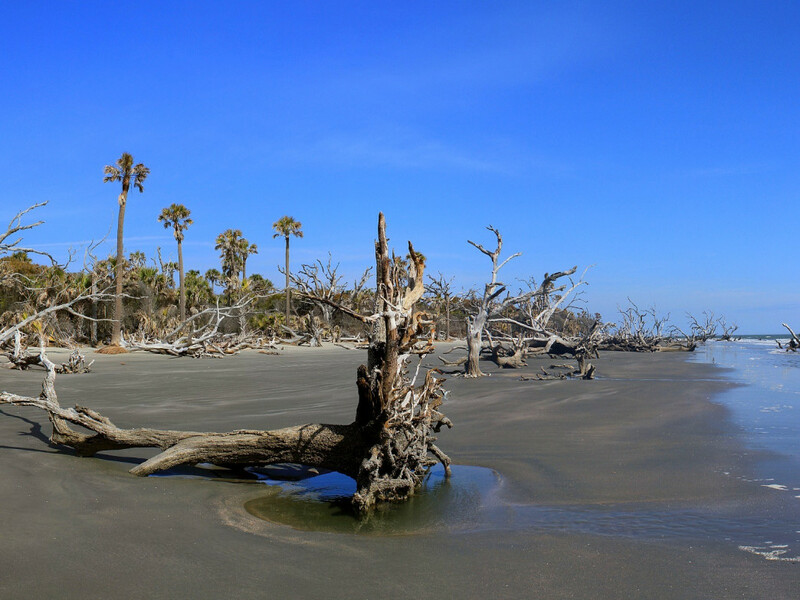 Boneyard Beach, a picturesque graveyard of gnarled, wind-battered trees is one particular highlight that should not be missed. The only way to access Bulls Island is to take the ferry, which conveniently runs throughout the year. 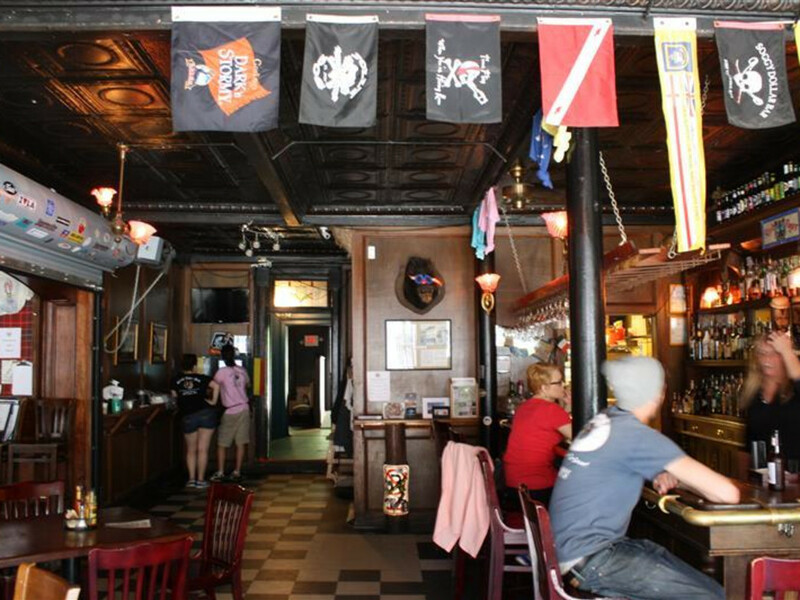 Afterwards, make the half-hour journey back to downtown to visit Charleston's oldest pub: The Blind Tiger . Situated in a building constructed in 1803, this is the perfect place to soak up the rich history and culture of Charleston while enjoying a fried green tomato goat cheese burger and a craft brew. McKinney Falls is the only state park within Austin city limits, and it's a wonderful little oasis featuring a bit of everything. 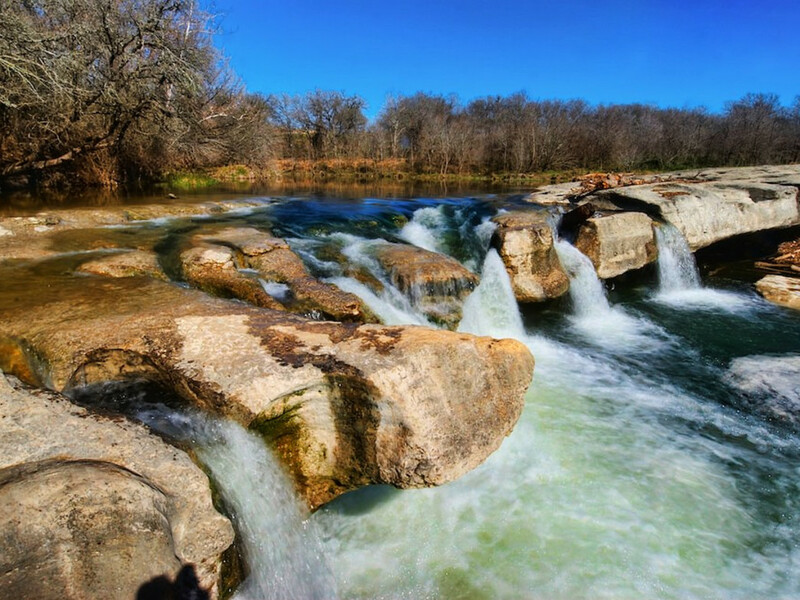 The cyprus covered trails are great for hikers and runners, the clear streams and rushing waterfalls provide opportunity for anglers, swimmers, and photographers, and for climbers, the limestone ledges offer some of the best bouldering in Austin . 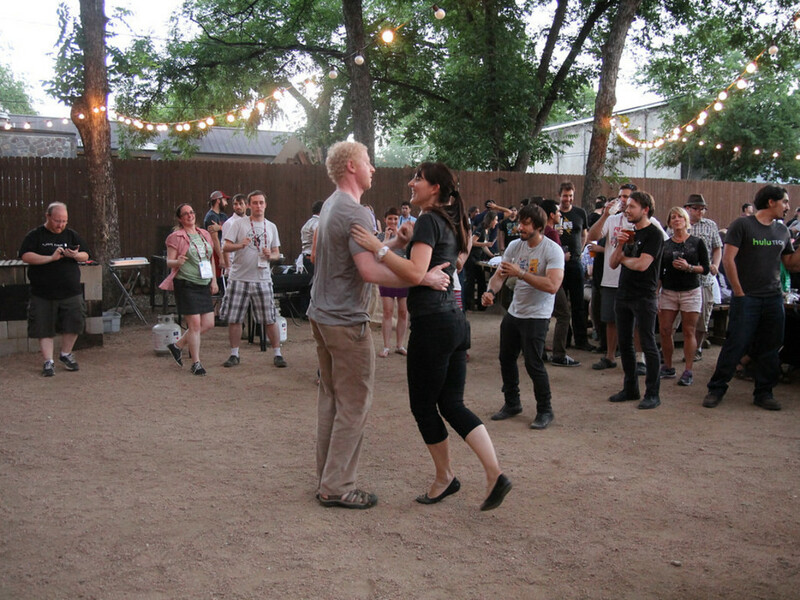 And just 15-minutes away Banger's is one of the best beer gardens in the country. Sit outside under the globe string lights and enjoy the largest selection of sausage in Austin, as well as over 100 beers on tap. The duck, bacon, and fig sausage paired with a porter is the perfect way to cap off your day at McKinney Falls. 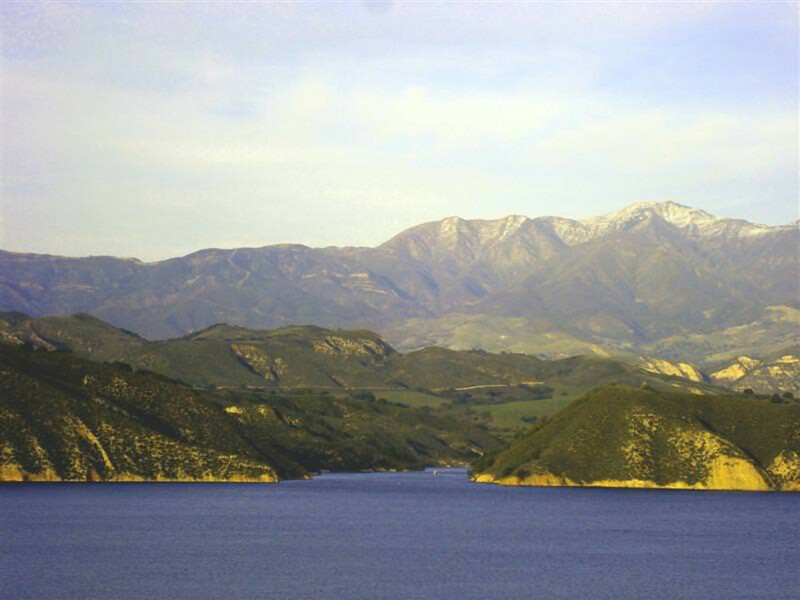 The Tequipis Trail is a 9-mile out and back route with smooth single track, excellent views of Lake Cachuma, the Santa Ynez and San Rafael Mountains, and the California coast. 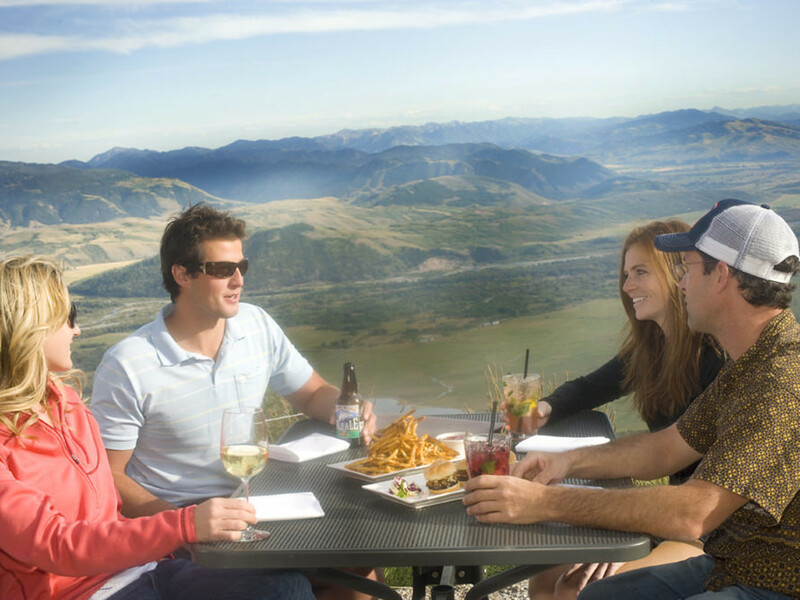 Not to mention, with 3,000 feet of elevation gain, you can be sure you'll have earned your dinner. 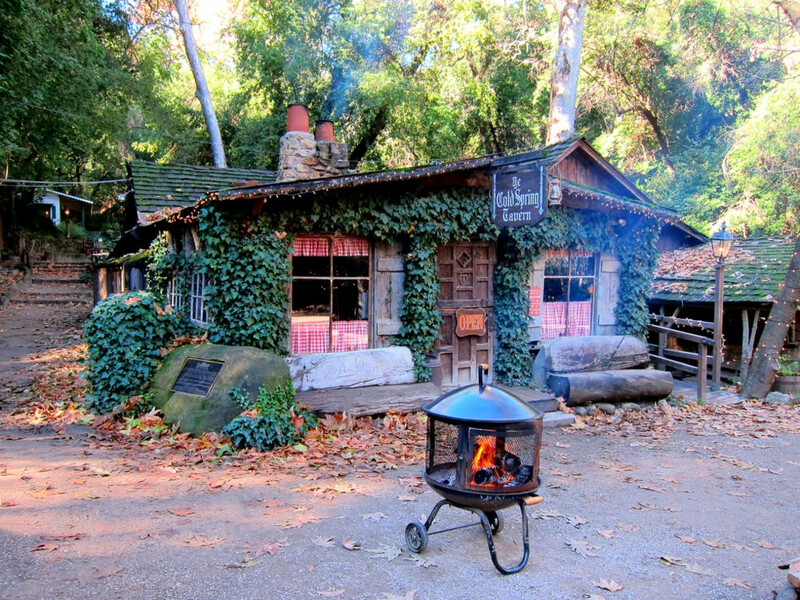 Ending your day on the trail anywhere other than Cold Spring Tavern would truly take away from the experience. This sycamore-shaded, rustic cabin in the woods is truly one of a kind. Where else can you enjoy a lamp-lit dinner of venison, duck, or buffalo while sipping on a cold beer and listening to live blues music in a tavern that was built in 1886? It's hard to believe that Minnehaha Park is located in the heart of a such a large metropolis, but it's part of what makes Minneapolis such a great place to live and play. 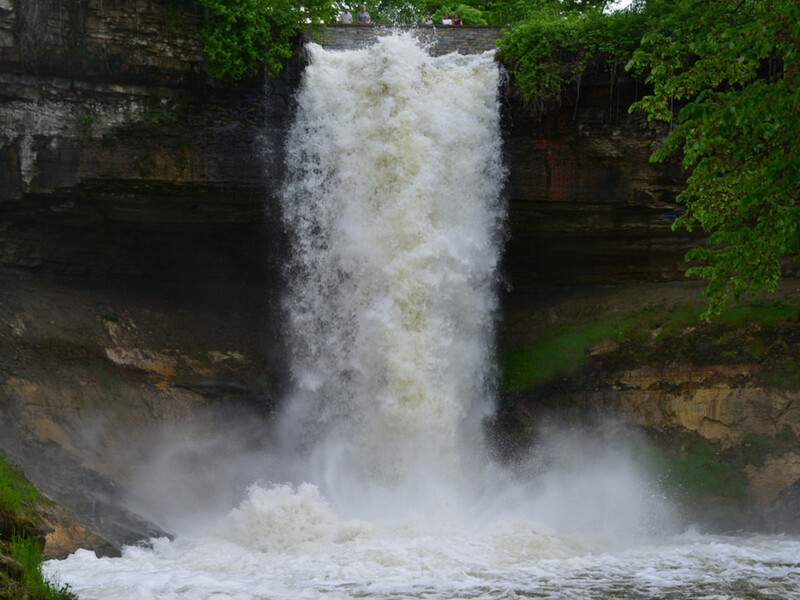 Roughly 10-miles of paved trails meander through this park's woodlands and alongside its creeks, with the highlight being the powerful 50-foot Minnehaha Falls near the park's entrance. This is a great place for running or strolling, and the wildly popular Republic Pub is located just 4.5 miles up Minnehaha Avenue. 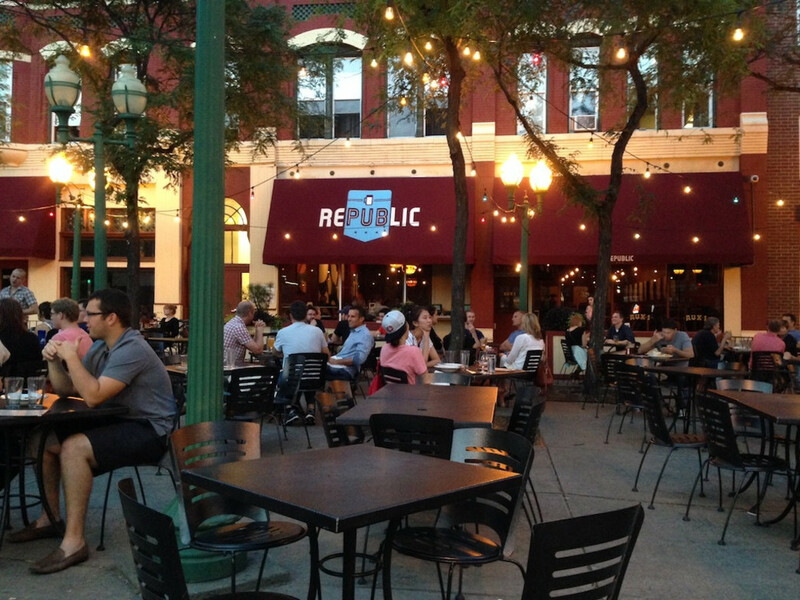 Republic has consistently been ranked as one of the Top 100 Beer Bars in the country. They have a truly massive selection of beer, many of which are local to Minnesota, and an inviting 200-seat outdoor patio. 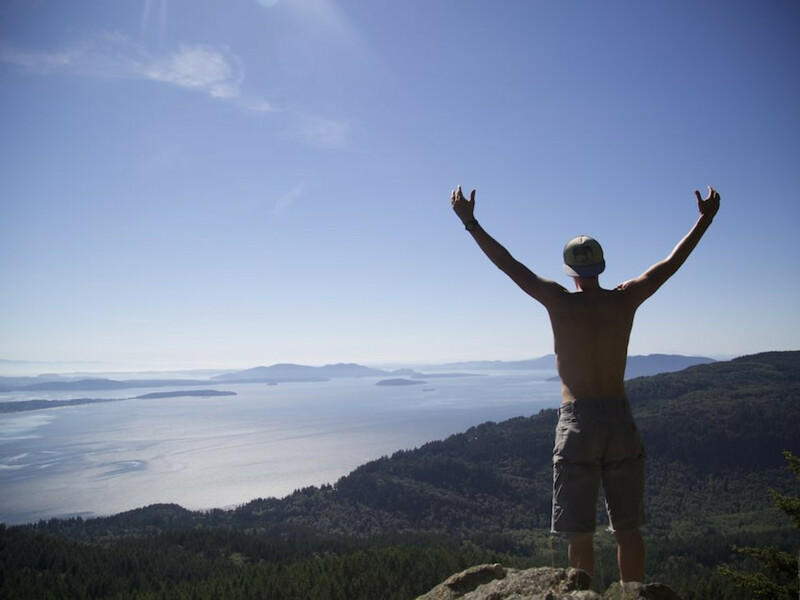 The 6.5 mile roundtrip hike to Oyster Dome is a year-round favorite for many Bellingham locals. The views from this sandstone cliff are easily some of the best around, providing a welcome panorama from the normal tunnel of evergreen. Hikers ascend a somewhat strenuous 2,000 feet and emerge from dense forest at the famous dome, where a view of Chuckanut Bay and the San Juan Islands awaits. 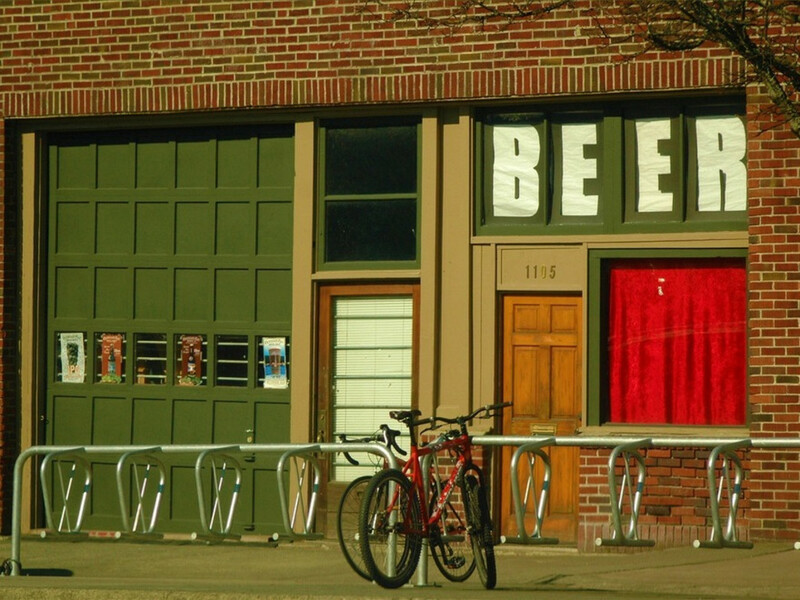 Boundary Bay Brewery is a staple for Bellingham locals. 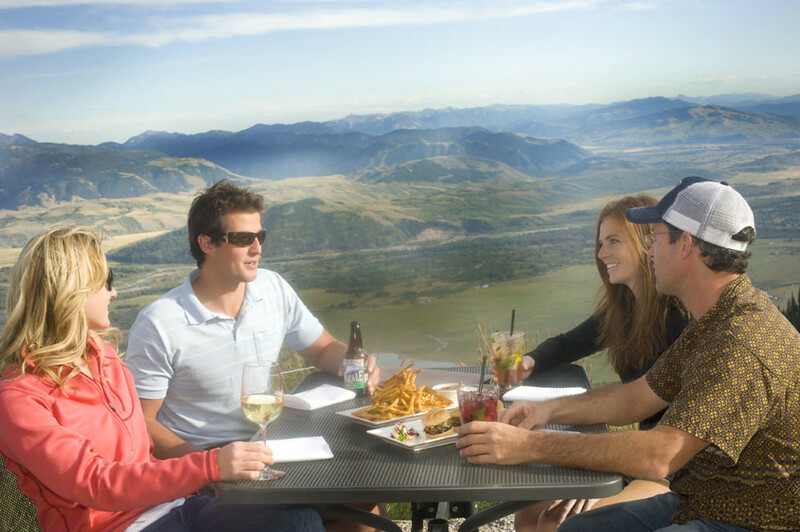 With its rotating tap of brewed-in-house beer and a long list of delicious eats, like chicken enchiladas, pulled pork, and locally-caught salmon, it's the perfect place to finish the day with friends and family. Only 25 minutes from downtown Boston lies an extensive 125-mile trail system in the beautiful Blue Hills Reservation . 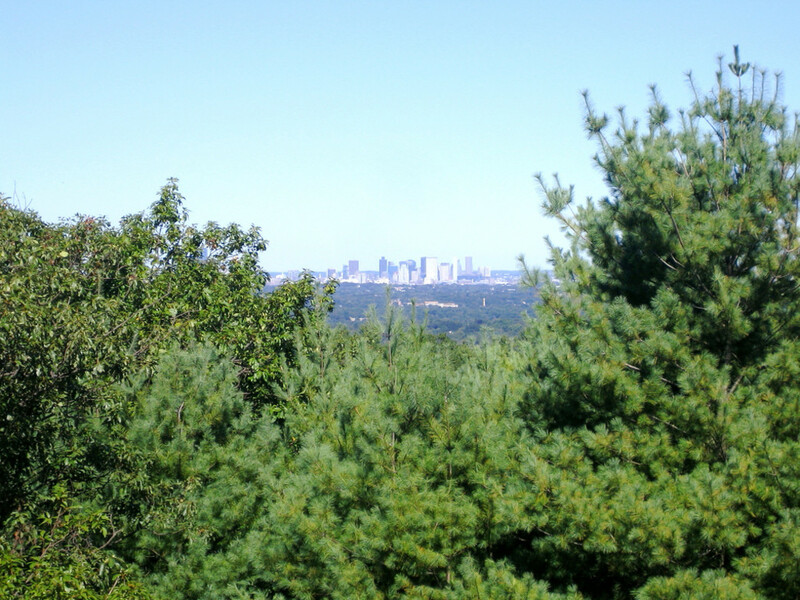 With roughly 20 rolling hills, including the aptly named 600-foot Great Blue Hill, this place features the best views you'll find anywhere in the Boston area. And with its close proximity to downtown, it's the perfect place to hit the trail after a long day in the office. 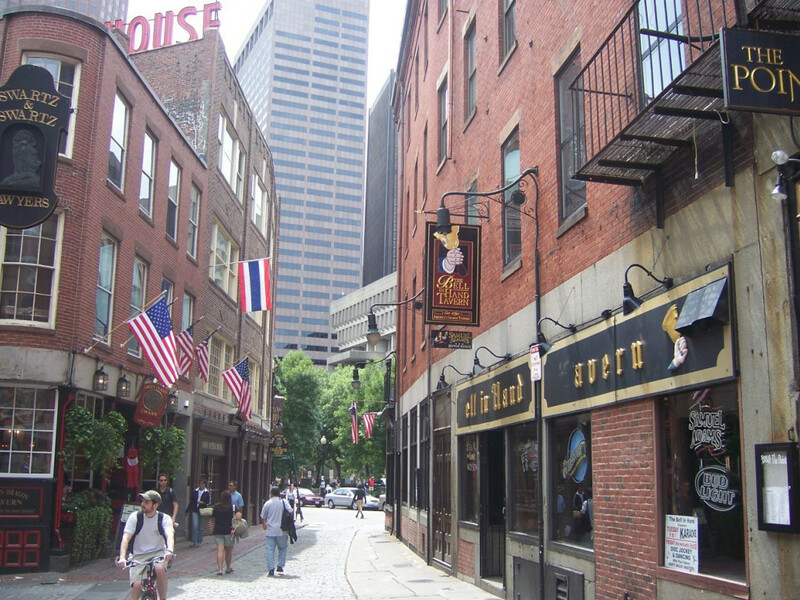 On your way back into town, be sure to stop at the Bell in Hand Tavern , America's oldest tavern. Established way back in 1795 and quintessentially "Boston," this 18th-century tavern is now a hub for hungry and thirsty patrons seeking good food, drink, and music. It's the perfect follow-on to an evening trail run or hike in the Blue Hills.